Vaping butterscotch is a lovely velvety experience. 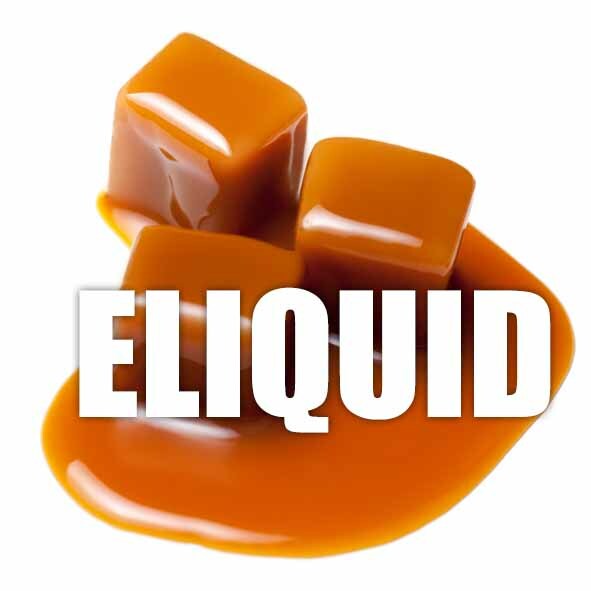 On inhale the sweet rich butterscotch fills the mouth and excites the taste buds with it's rich creamy Our creamy rich butterscotch e liquid offers a like-for-like match to thr real thing. Its velvety texture and toffee caramel style flavour will tantalise your taste buds and satisfy your sweet tooth. What Is Butterscotch E Juice Like To Vape? Vaping butterscotch is a lovely velvety experience. On inhale the sweet rich butterscotch fills the mouth and excites the taste buds with it's rich creamy flavour. It's not heavy and leaves the mouth feeling like you have been sucking on the sweet. The exhale is clean and crisp creating a lovely aroma. Is Vaping Butterscotch E Juice Vegan & Vegetarian Safe? We pride ourselves on the fact that all our sweet confectionery e liquids are gluten free and suitable for vegetarians, and vegans. 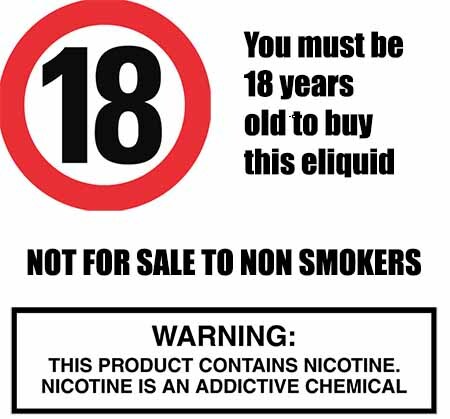 You can rest assured when purchasing this e liquid flavor that it contains only the purest ingredients.